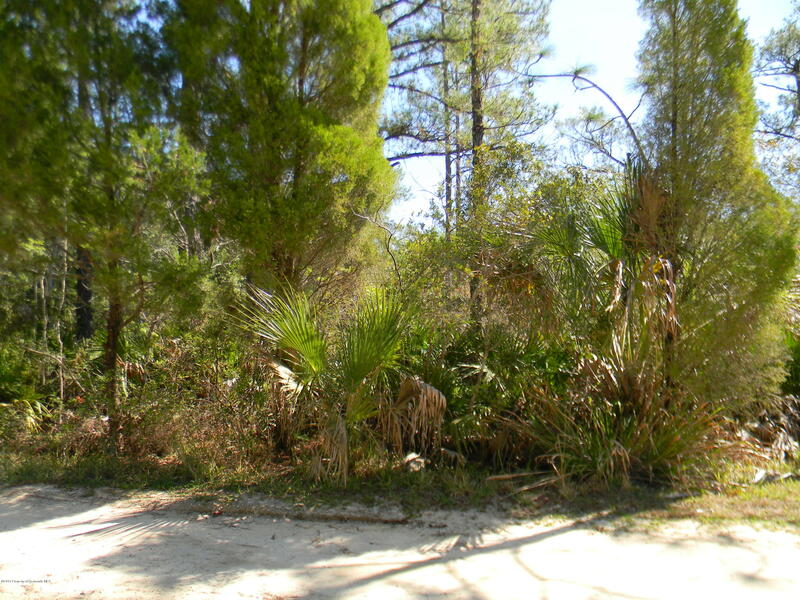 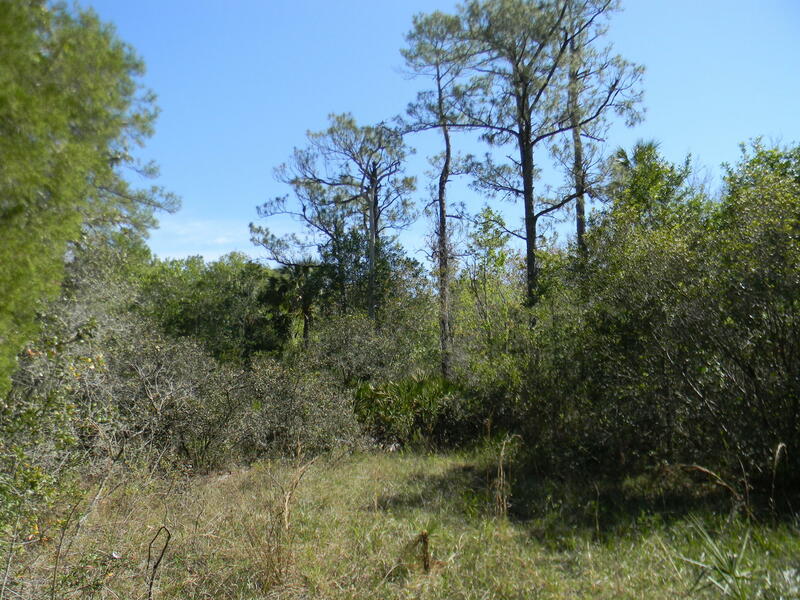 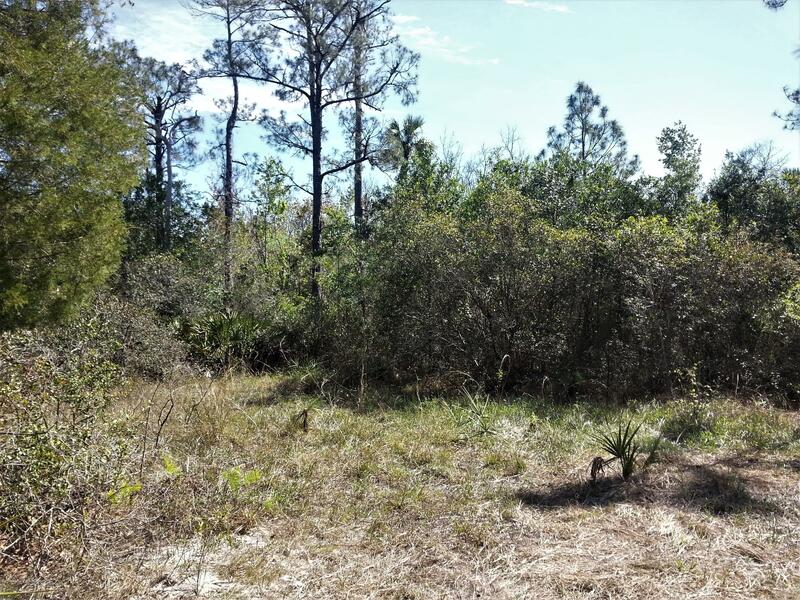 This nicely wooded acreage includes three lots, each consisting of one acre, measuring approx. 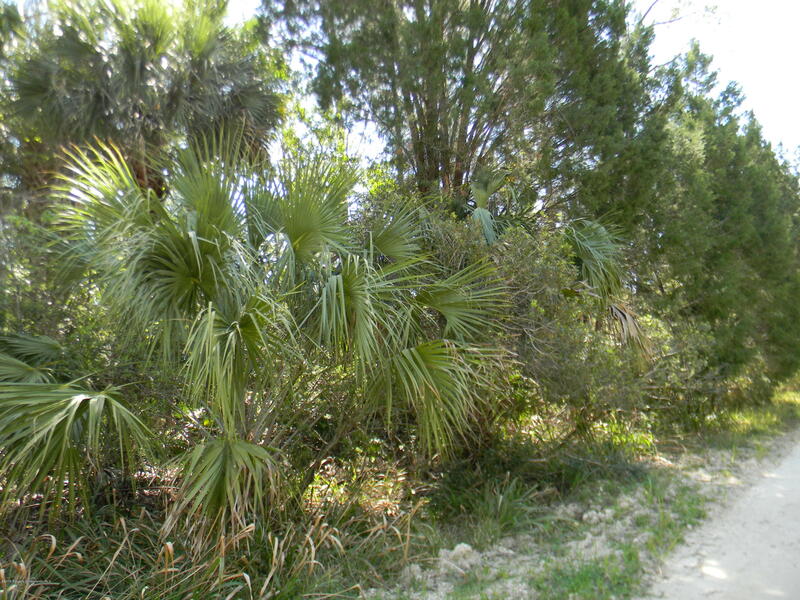 131’x333′ each. 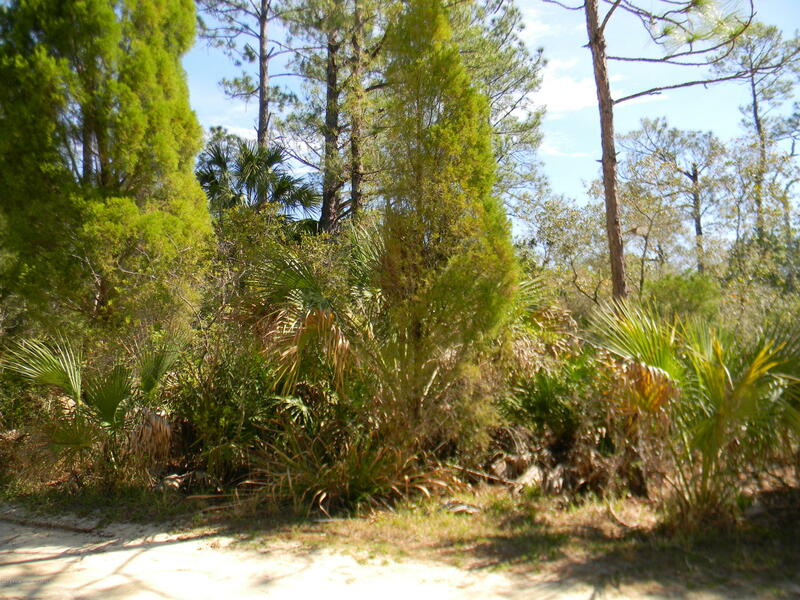 This property is rural in nature, but it’s located off of Ft. Island Trail near the Plantation Golf Resort, and the Gulf of Mexico. 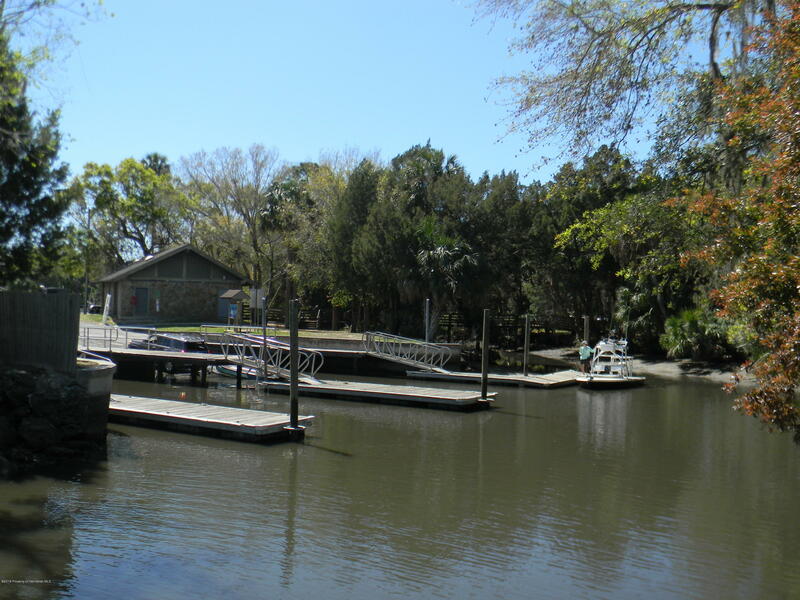 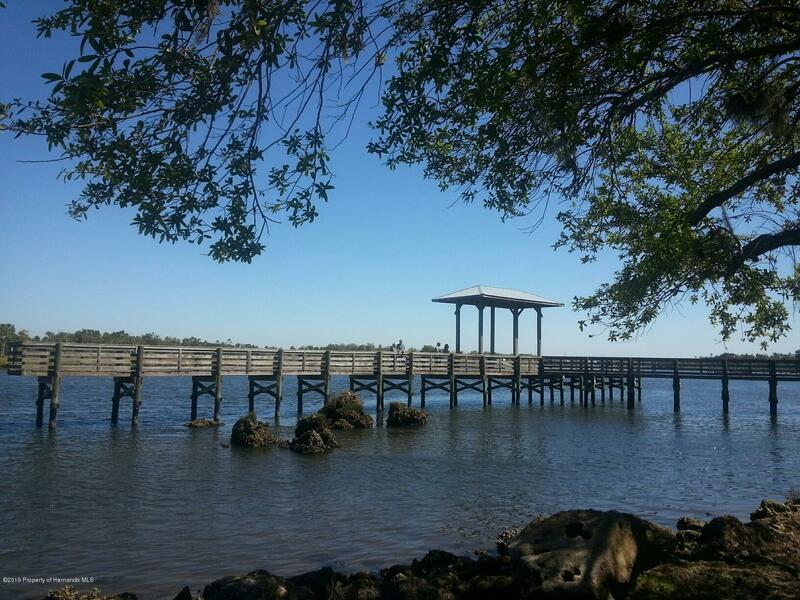 It’s very close to modern conveniences, and in addition to marinas, there are multiple nice waterfront parks with boat ramps, fishing pier, and picnic facilities nearby. 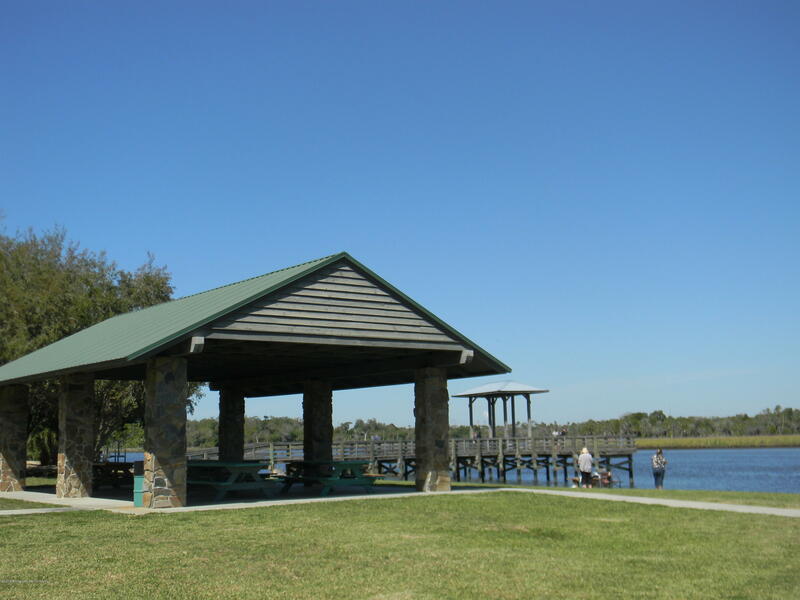 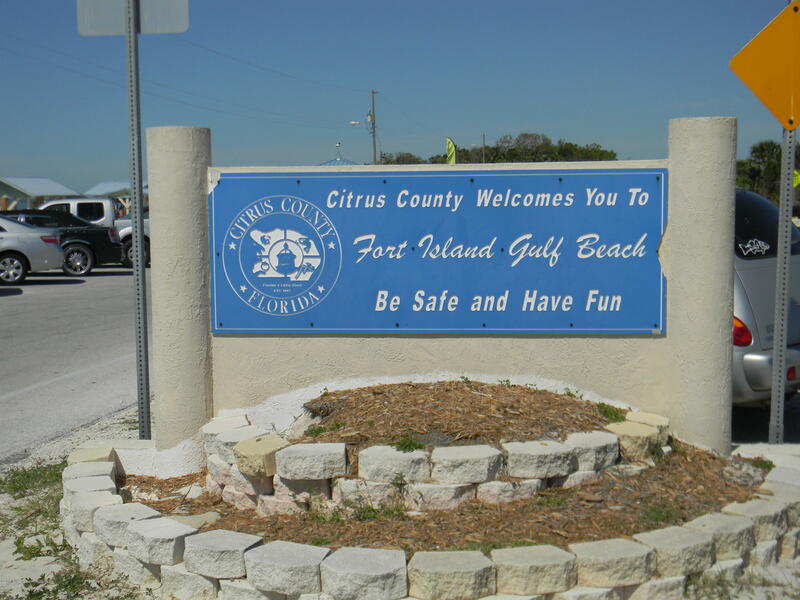 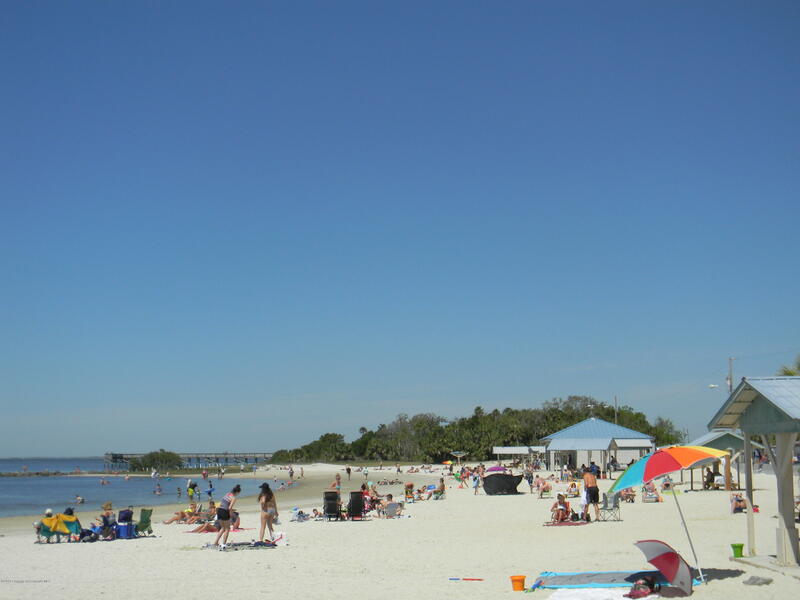 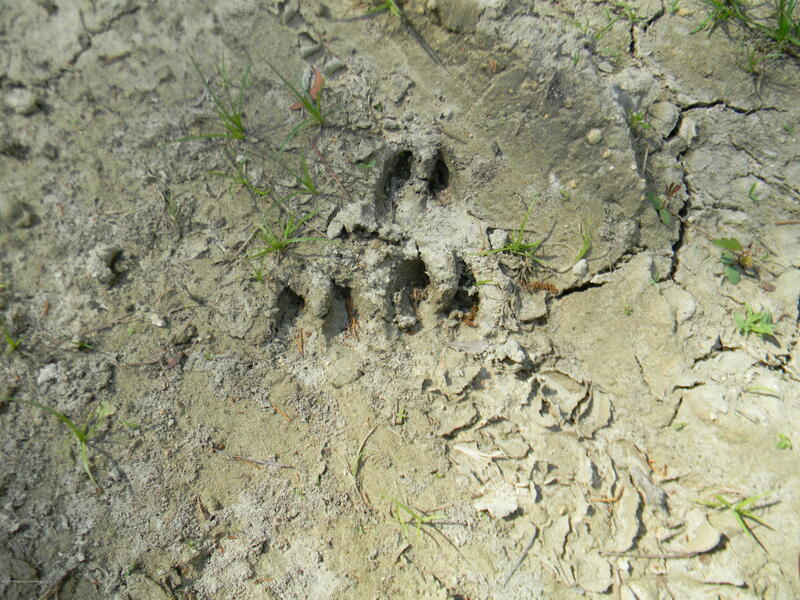 Take advantage of the location to enjoy the local recreational and wildlife viewing opportunities that are abundant along Citrus county’s Nature Coast.